On Windows 10, you can easily find lost or forgotten password. Actually there are two ways to quickly recover Windows 10 password if you can’t remember or misplaced it. Windows 10 Wi-Fi password recovery can be useful when you want a new user to join you on the same wireless network. It will also protect your password for use in future. Entering WiFi password is essential when you attempt to gain entry into the network access point. In simple words, it’s the most important thing when it comes to managing WiFi networks on your computer. New Settings app in Windows 10 has a feature that makes it possible to find out information about the WiFi password. You can also find the WiFi password from the Control Panel and Command Prompt to see all relevant details of the network connections that you use on your device. This way you can also find information about the saved networks that you once used on Windows 10 device. Here are the two ways to quickly find WiFi password on Windows 10 from Control Panel and Command Prompt. 3 – Click the Change adapter settings link on the left window pane. 4 – Double-click on the wireless adapter which you wish to check. 5 – Click the Wireless Properties button. 6 – Go to the Security tab and make sure Show characters box is checked to view the WiFi password. 2 – Type Command Prompt and select it from the search result list. Or you can simple right-click on the Start button and run Command Prompt as an administrator from the list. 5 – You should now see the password and other network related information in the Key Content field just under the Security settings. 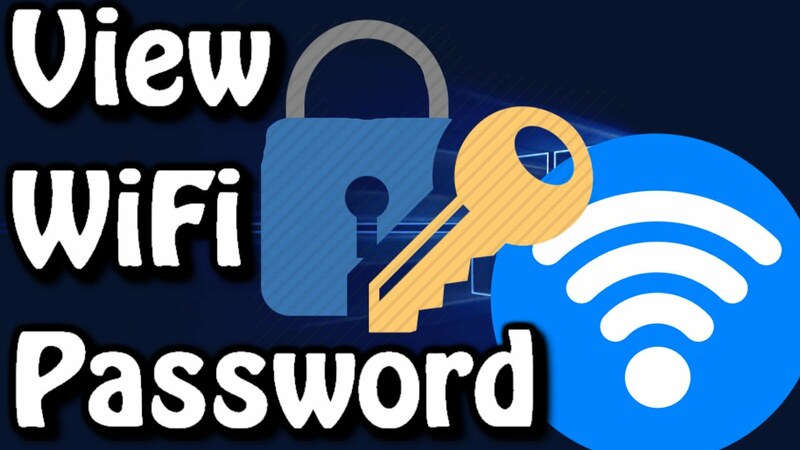 Note: you need to enter the correct WiFi-Profile name of current or saved network in the command above to see password and settings information for that particular network. The methods above come in handy when you want someone else to join you on the same network, and also to reconnect after refreshing/resetting network connections.